The Saskatoon Modern Quilt Guild has issued a call for quilts Broncos staff members, billet families, first responders, EMT, RCMP, Fire and other impacted in the communities of Humboldt and Tisdale and surrounding communities. 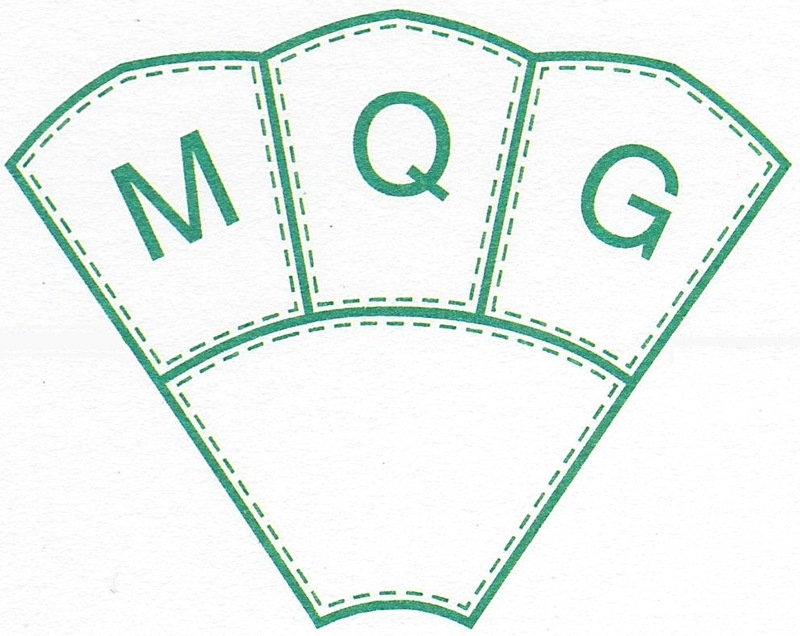 Already, there are many members of the MQG already working on quilts but the more the better. Donations of fabric, batting, backing, thread, or monetary donations toward these items, are greatly appreciated and should be sent to Haus of Stitches in Humboldt. Haus of Stitches is now able to accept monetary donations over the phone. The shop phone number is (306) 682-0772. Any fund left over from quilt related expenses will be donated to the Broncos. Be sure to use this hash tag on your Instagram and Facebook posts so that others can find your Broncos work! Please note deadline for quilts to be delivered is Friday May 18 2018. 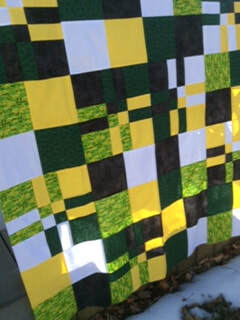 It would be great to know how many quilts MQG members send to Humboldt – let me know and send a photo so we can post on the website!